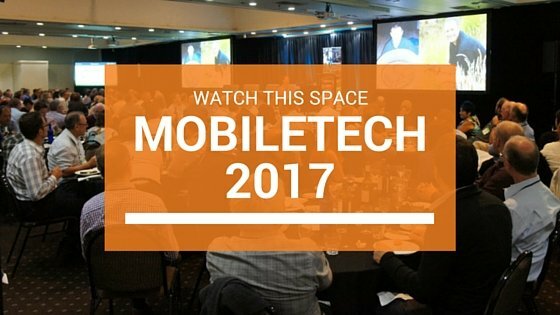 While still early days, planning is well underway for next year’s MobileTECH event. Over 320 industry representatives attended MobileTECH in March 2016 and we will be looking to build on yet another successful event. Stay tuned for further details on next year and how to be part of it! MobileTECH is a showcase of new and innovative technologies designed for the primary section. Attendees will hear from, connect with and be inspired by both sides – the technology developers AND industry users.